Completely refinished hdwd floors, new carpet and paint thru-out, new refrigerator, granite counter-tops and eating bar, new blinds. 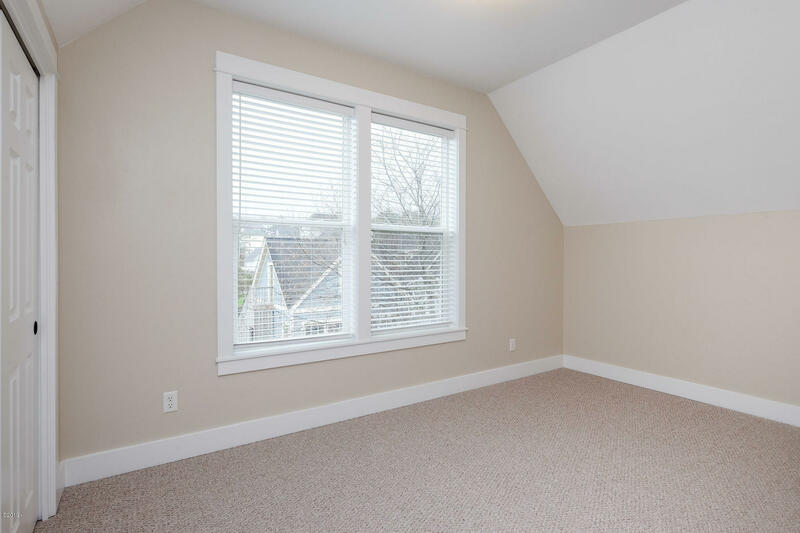 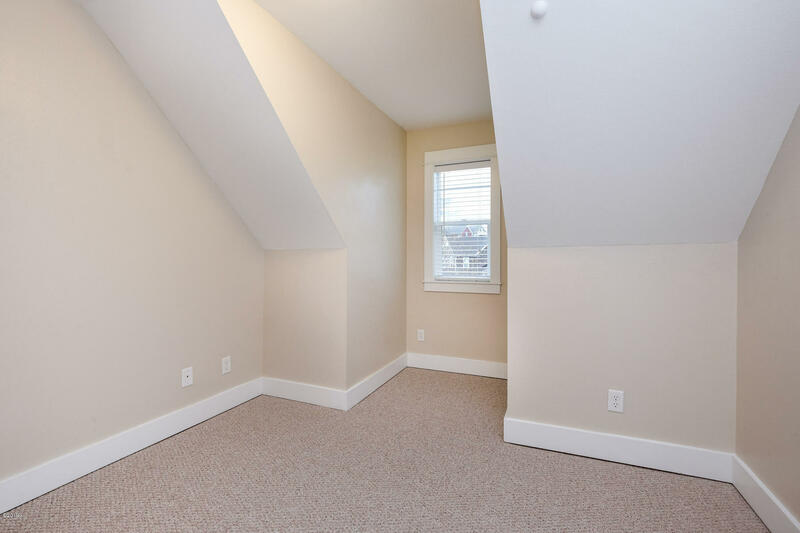 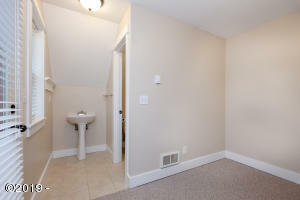 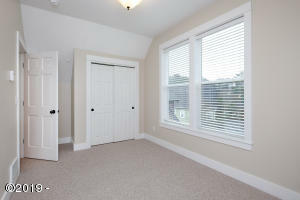 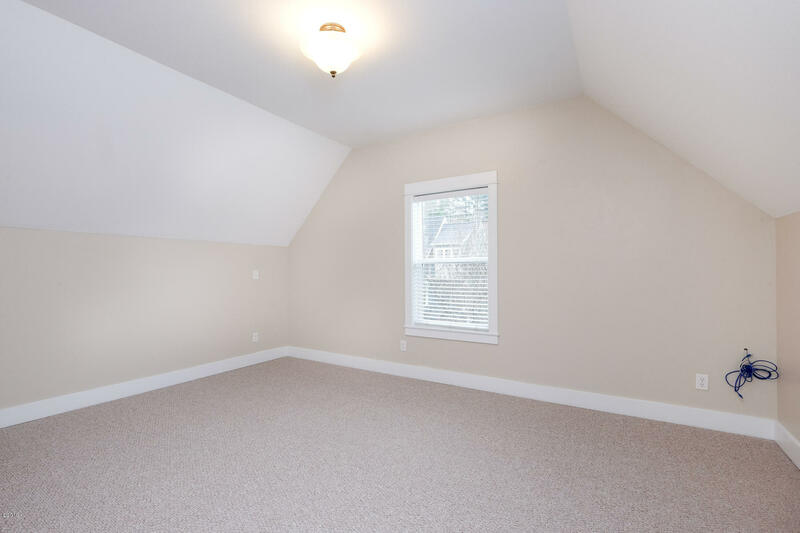 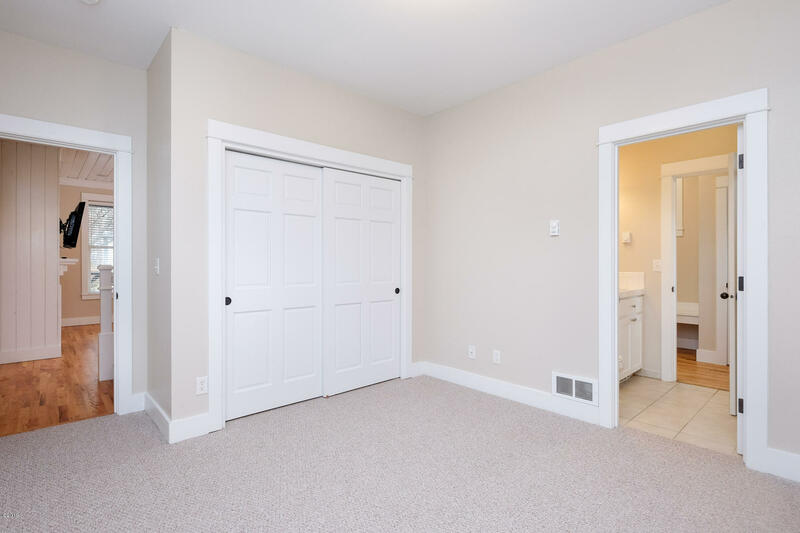 Main floor master with continental bath, large upstairs bedrooms. 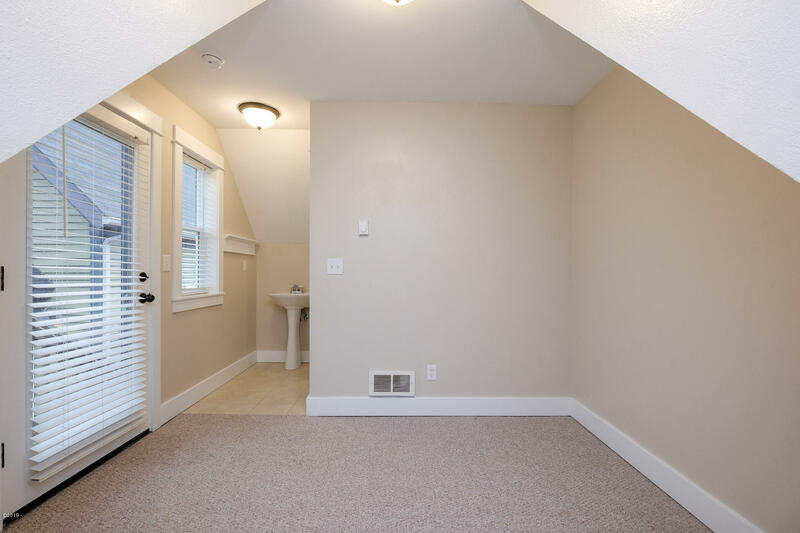 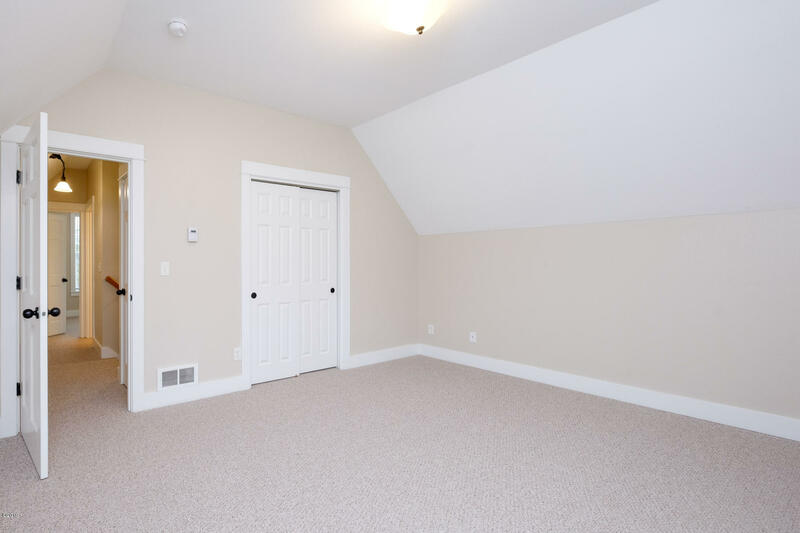 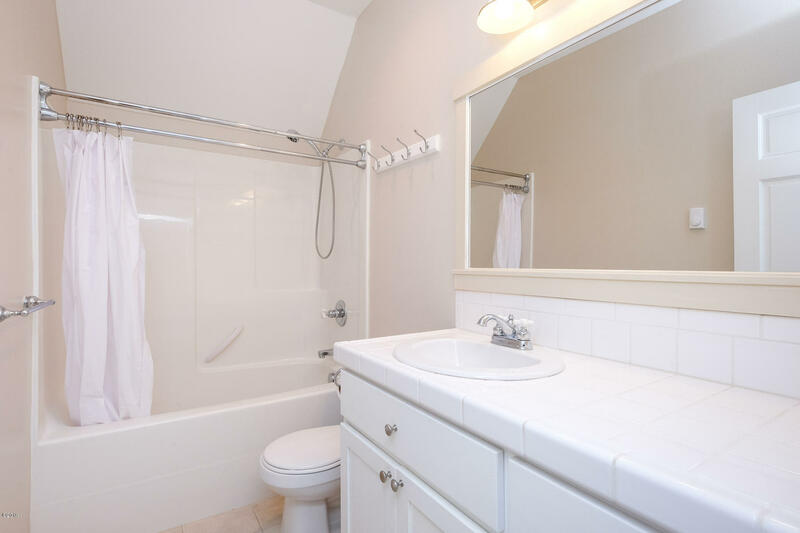 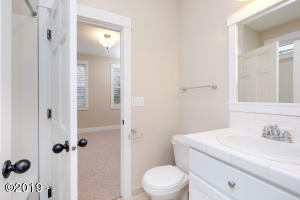 Carriage house with bath is great for visiting guests. 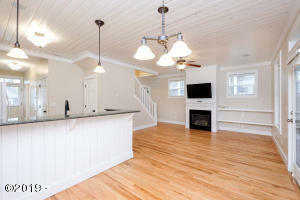 VR zone allows outright use as a vacation rental with a required license. 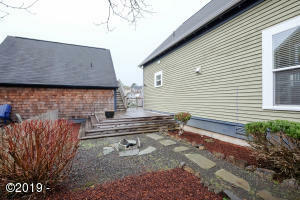 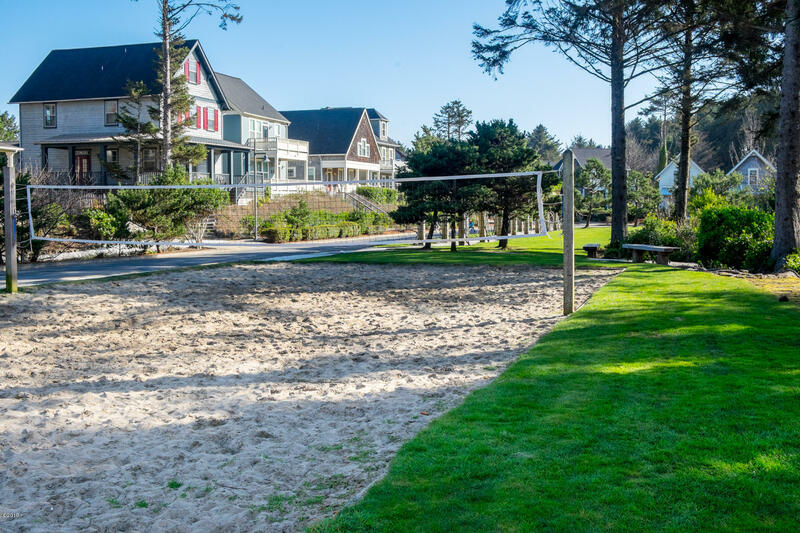 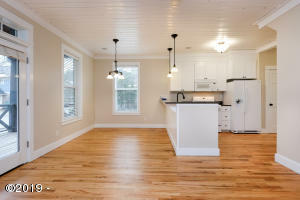 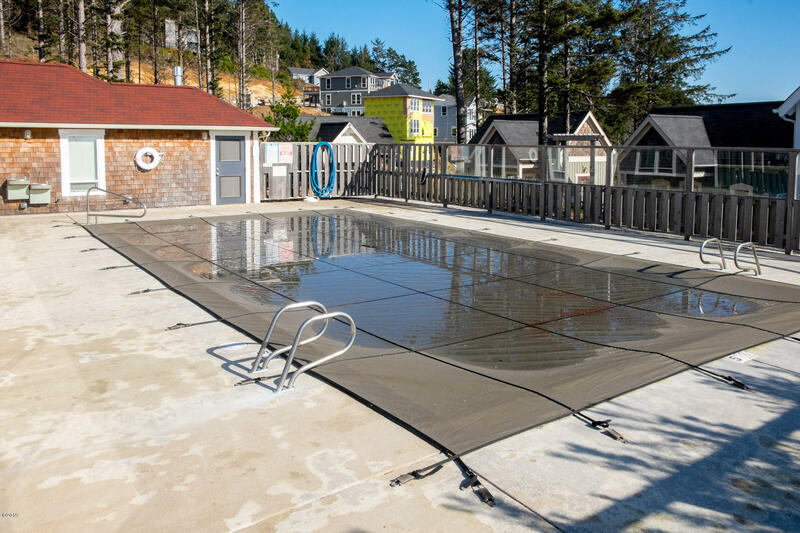 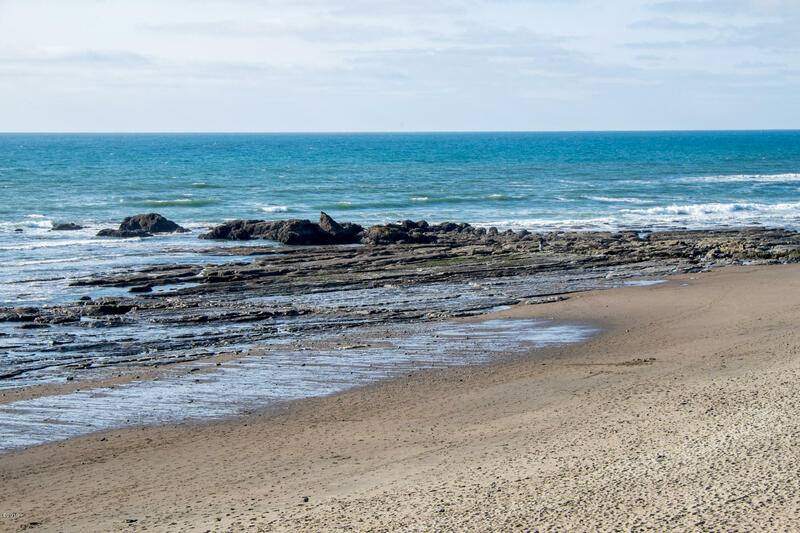 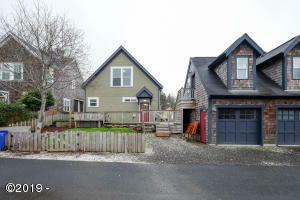 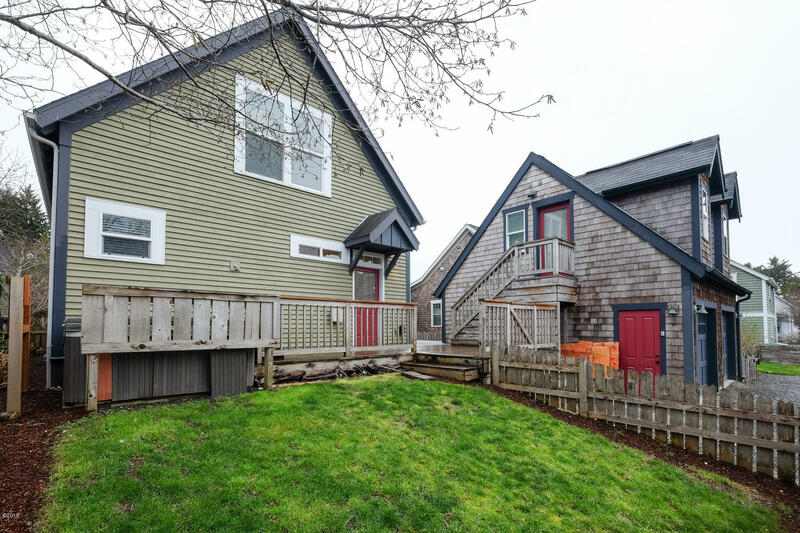 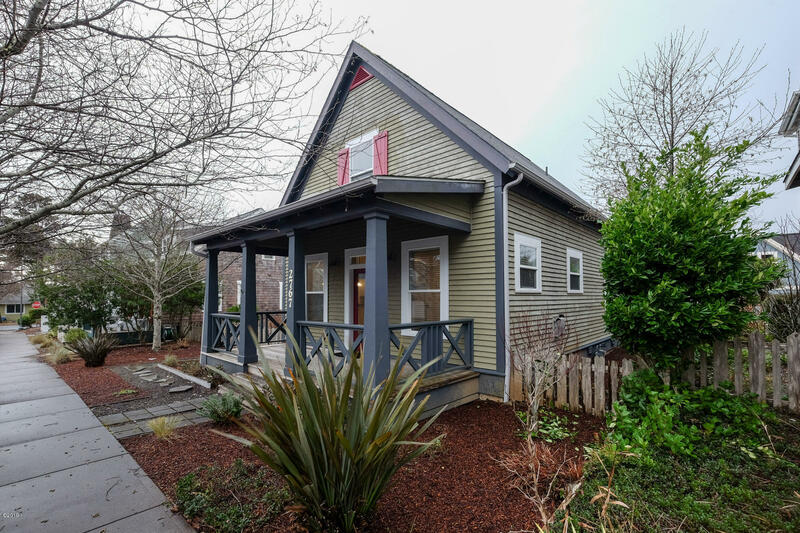 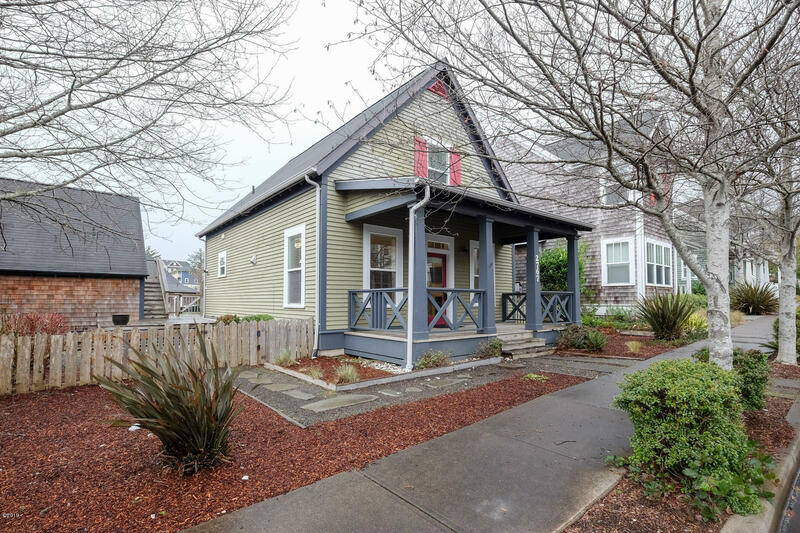 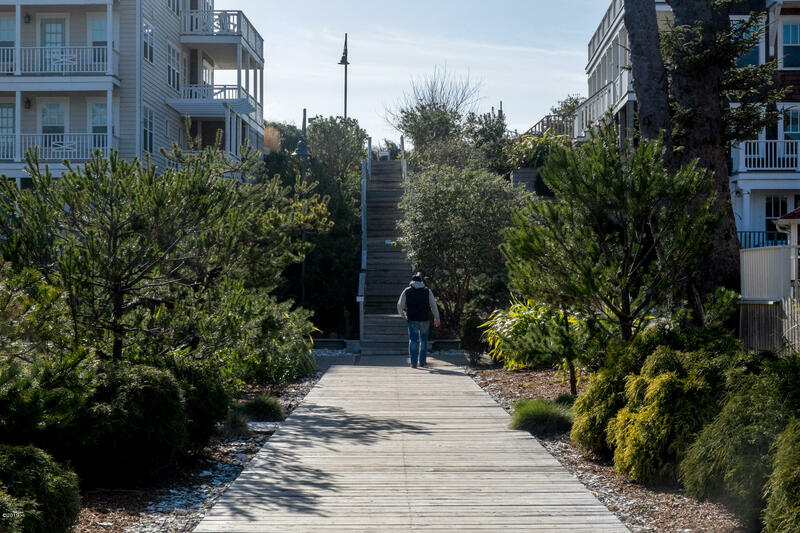 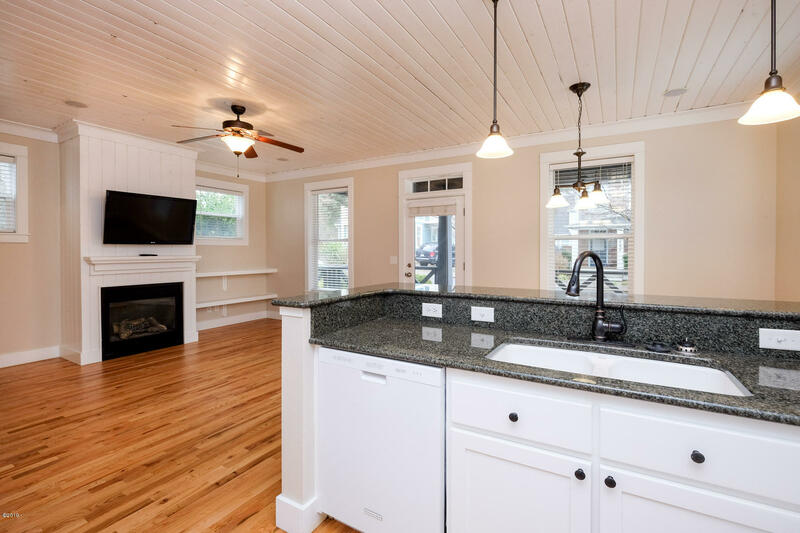 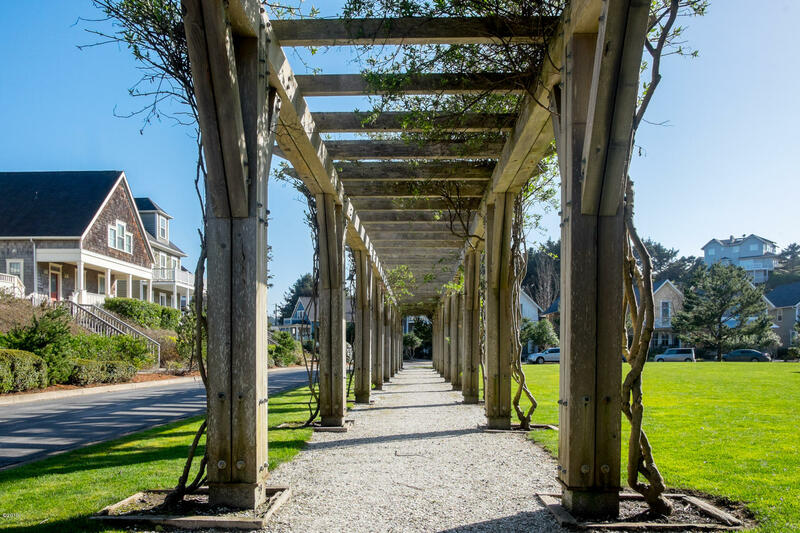 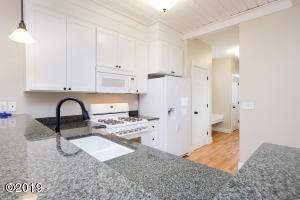 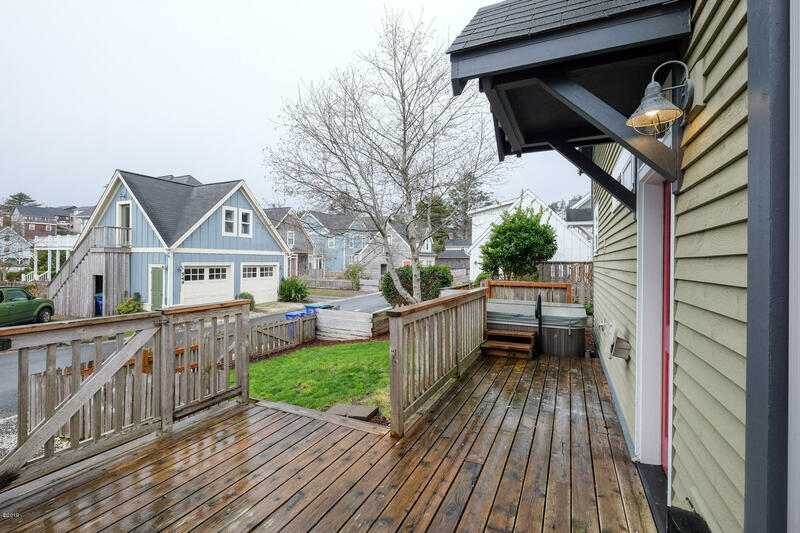 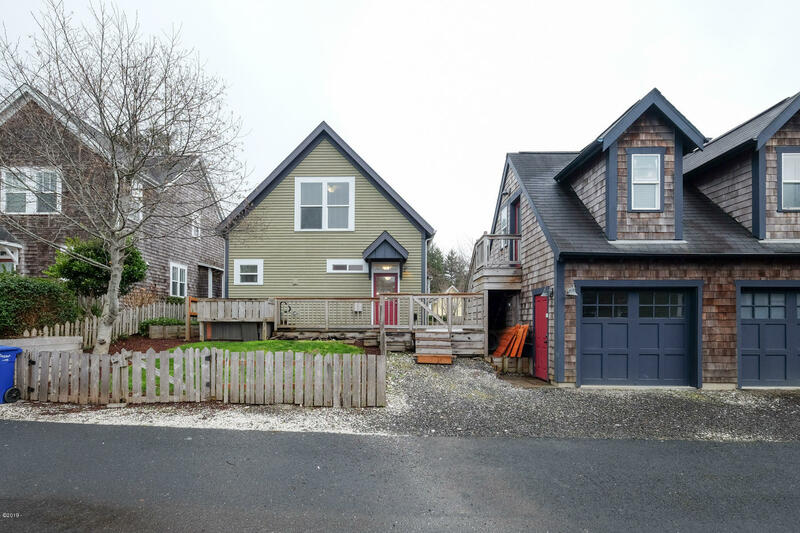 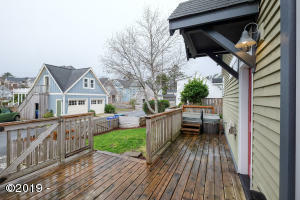 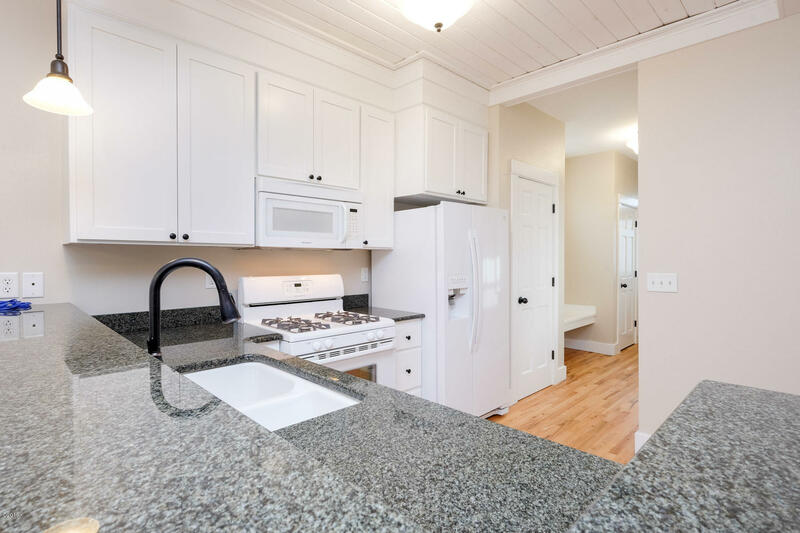 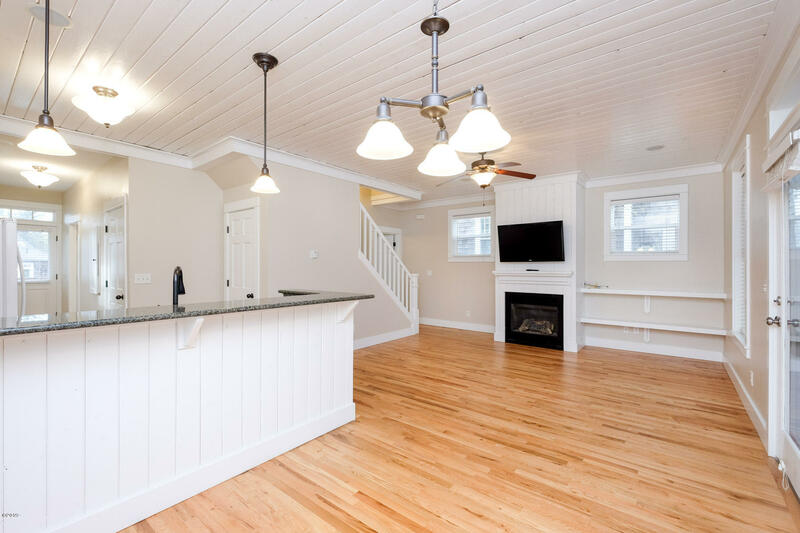 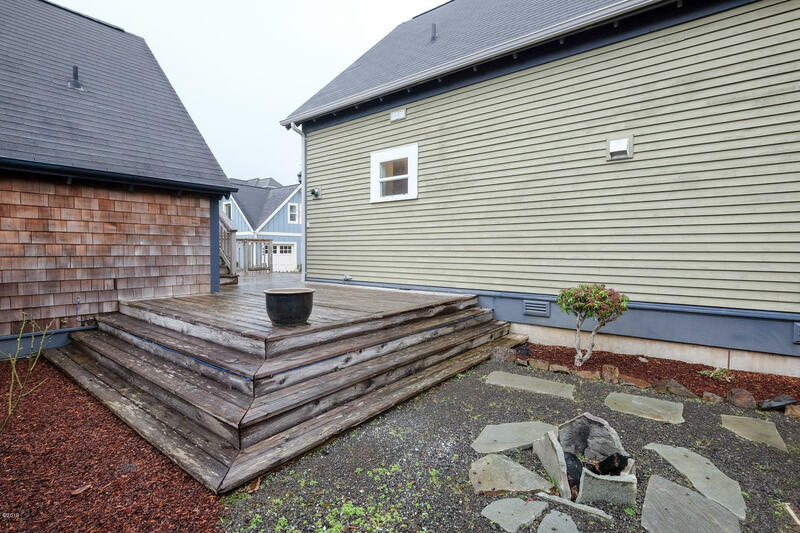 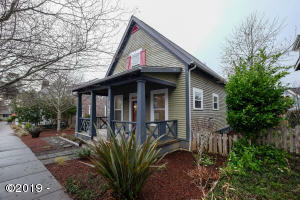 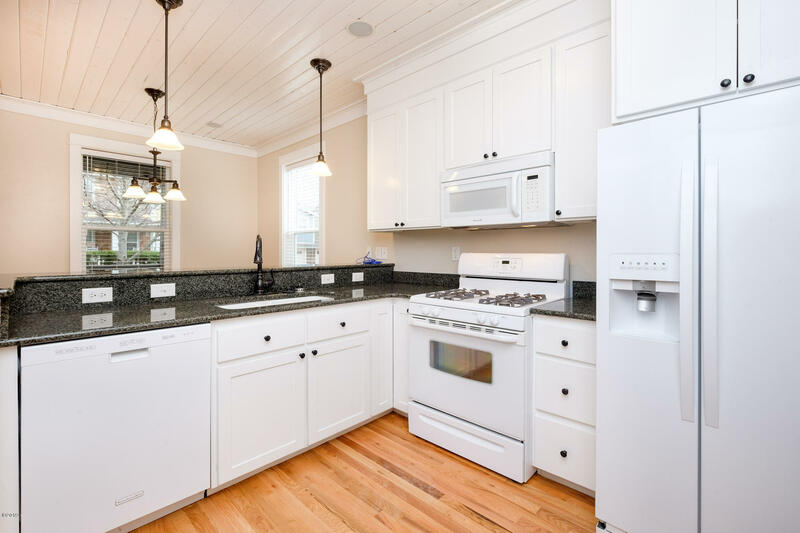 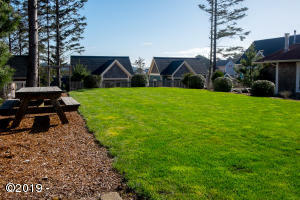 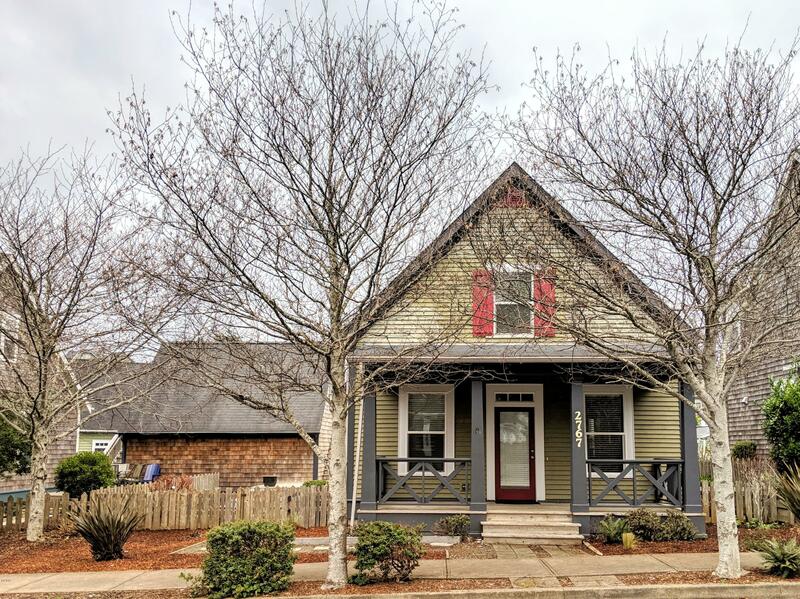 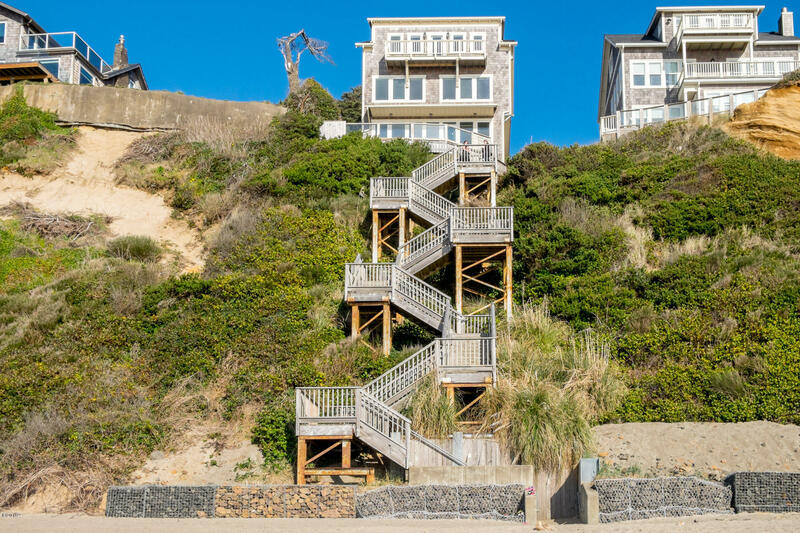 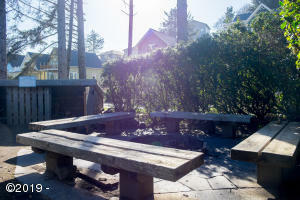 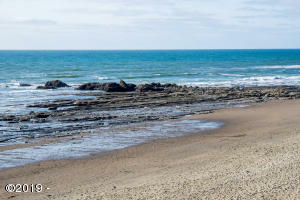 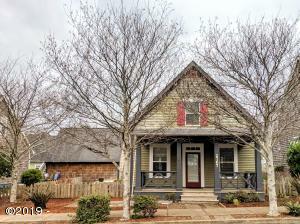 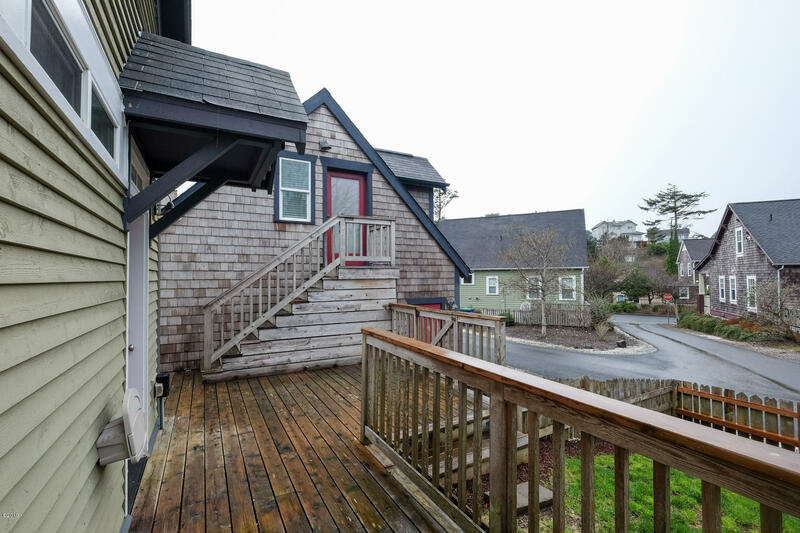 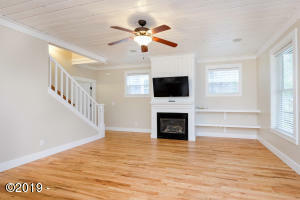 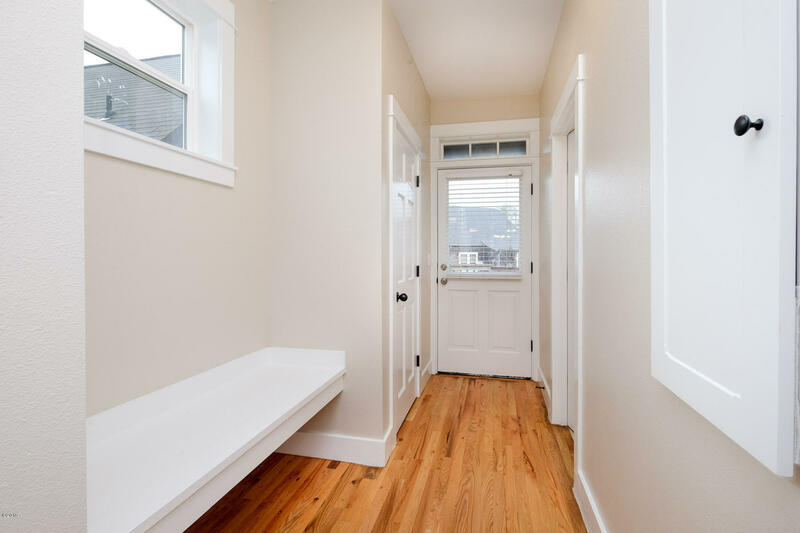 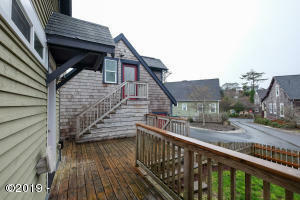 Located in the popular Olivia Beach Development of the Historic Nelscott district of Lincoln City. 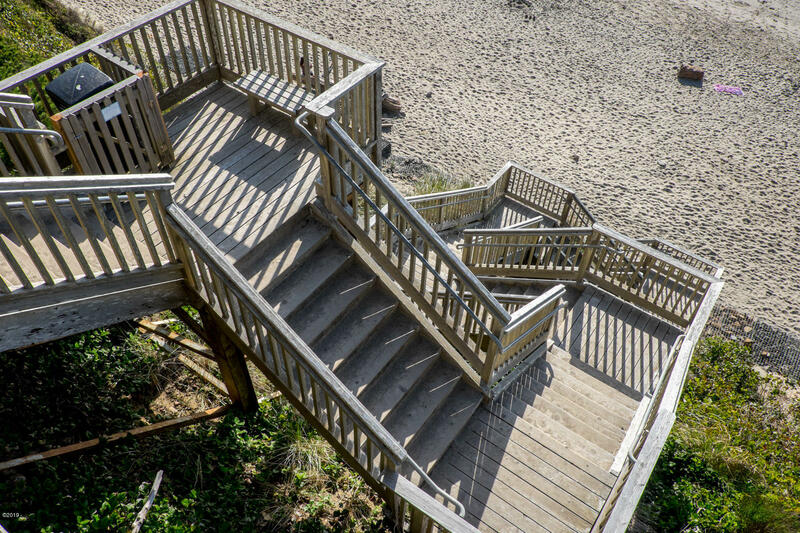 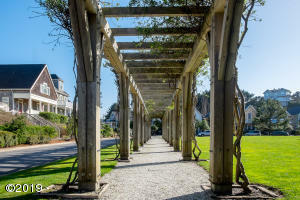 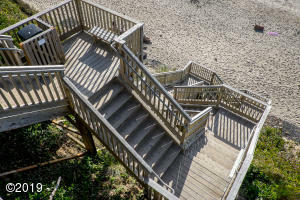 It features a beautiful main park 1 block away featuring arbor covered walkways, kids play structure, sand volleyball court, fire pit, large open green space with boardwalk to the beach access beyond. 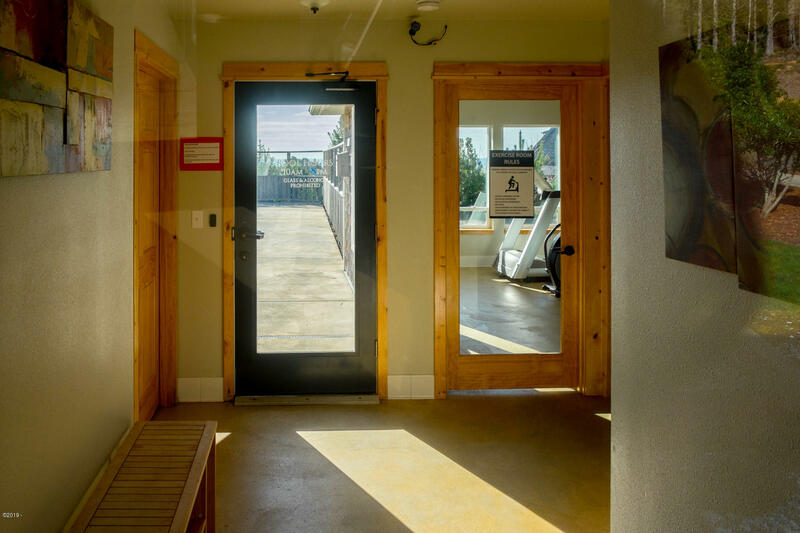 There’s also a heated saltwater pool and exercise room in the development. 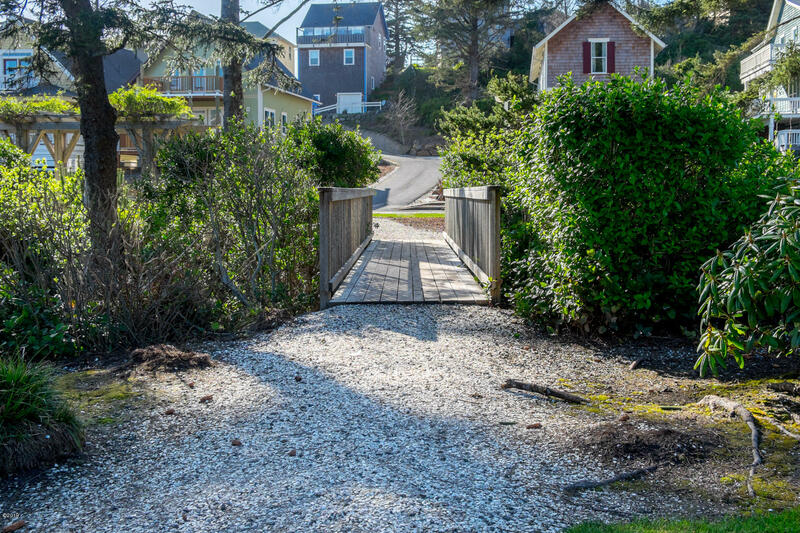 Directions From Highway 101, west on SW 29th, right on SW Coast, left on SW 28th, right on SW Beach. 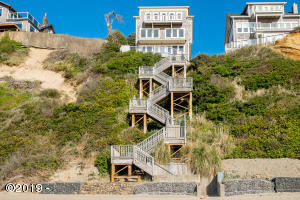 Third house on the left.